Comedian Chelsea Handler has no holds barred when it comes to telling people why she left the E! network after eight years of hosting a talk show. “It was E! 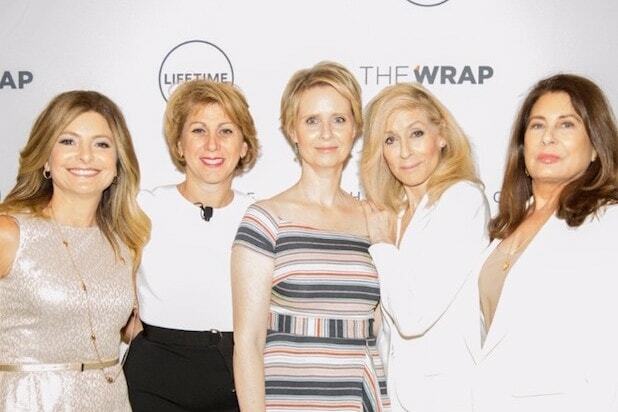 I don’t have a lot of respect for them,” she said at TheWrap’s first Power Women Breakfast in San Francisco on Friday.